People all the world are waiting anxiously for the next iteration of Apple’s Jesus Phone. 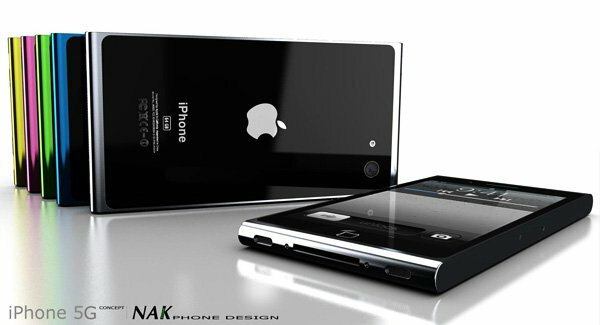 There are many rumors going around and speculation is ripe about to the design and specifications of the iPhone 5. Some people believe that the phone will have a larger screen, some believe that it will have a better camera and processor. 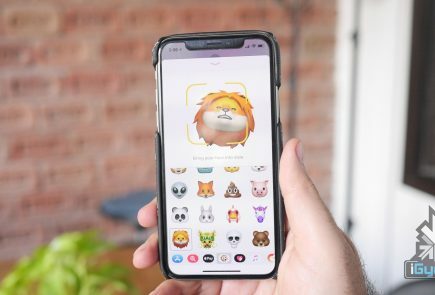 Whatever the case may be, the iPhone is coming and its coming soon. 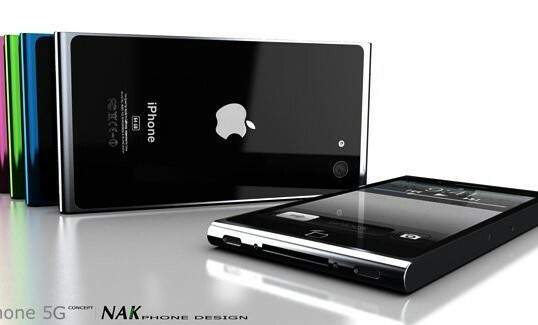 Antoine Brieux of NAK Studio recently came up with his own idea of what the iPhone 5 should look like. And he’s come up with a super sleek design. 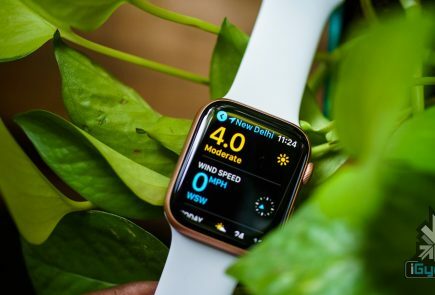 The concept is reminiscent of the iPod Nano due to the coloured aluminium and shape of the bezel. 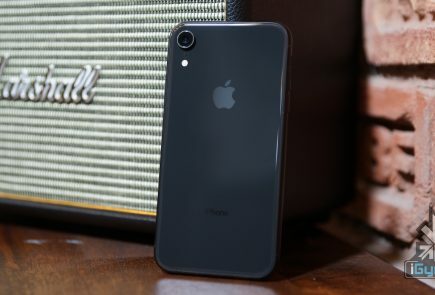 If the new iPhone looks this good, it’s going to have no trouble selling (not that it’s going to have any trouble selling either way). What do you think of this new concept?